Water is one of the most important commodities necessary. A private drinking water supply is a water supply which is not provided by the statutory water undertaker, they are the responsibility of their owners and users. If you are the owner of or use a private water supply, and are looking for advice, we can help. What can Access Utilities provide? 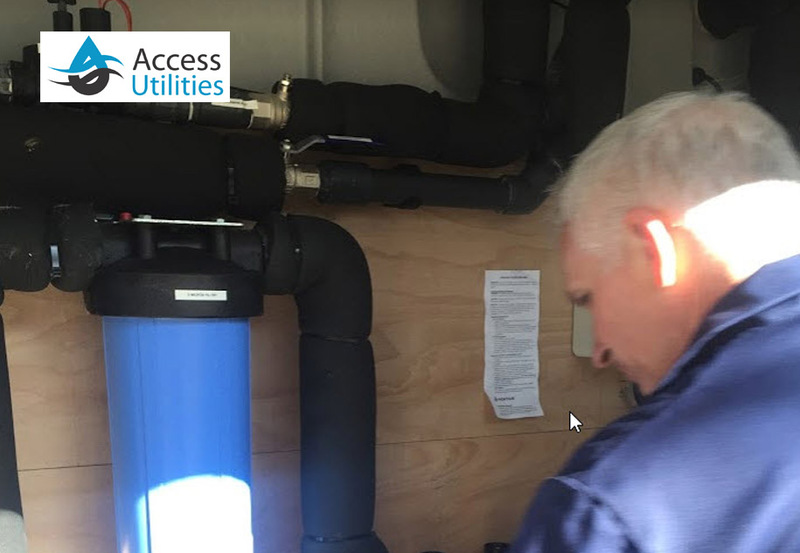 Access Utilities Ltd has a new approach to maintaining your water treatment equipment; we specifically tailor maintenance to your productivity needs, working with you to ensure that your water treatment system provides a reliable production of treated water between the agreed service schedules. We offer a free of charge no obligation site survey to discuss your needs and then provide you with our report and fixed price service schedule to maintain your water treatment system. We also design, install and commission new water treatment systems for all types of treatment needs. 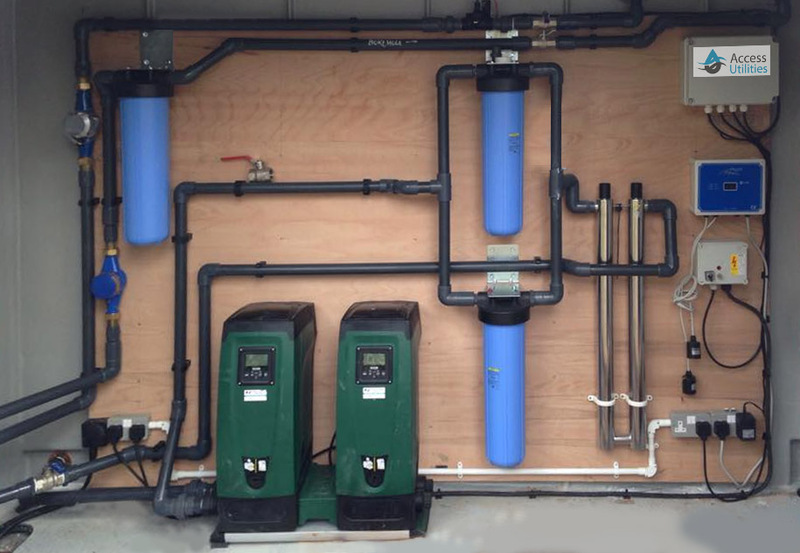 Customers prefer Access Utilities to plan and design water filtration equipment rather than rely on a local plumber who is normally not familiar with the type of water treatment equipment available or required for the installation of a safe private water supply under UK Regulations. We employ a team of specialists highly experienced engineers who have the skills, ability and knowledge to install systems and equipment designed to your exact needs and conform with regulations. 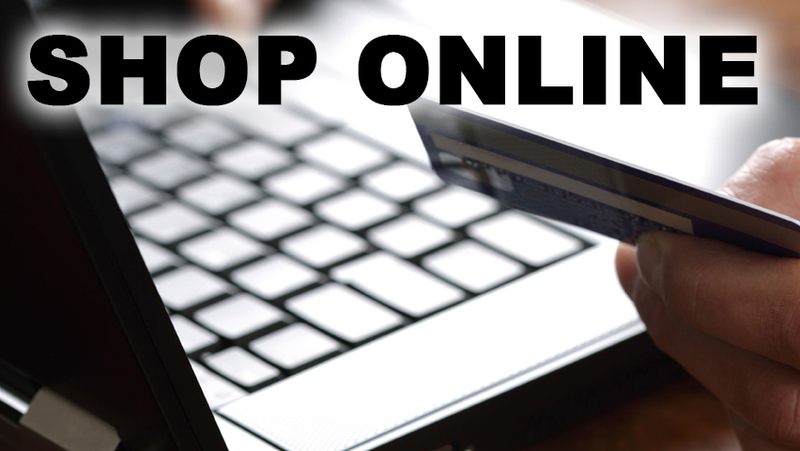 It goes without saying that our pricing is commensurate to the quality and reliability you require. All of our work is of course fully guaranteed and our engineers are fully insured. No hidden extras or charges with Access Utility Water Treatment Services! Our no-obligation site surveys & friendly EXPERT advice, comes as standard. We are also very happy to provide installation guideline support to those who wish to install equipment themselves. Maybe you are based in a remote location, where the costs of deploying skilled engineers may be prohibitive. All water filtration equipment will need maintenance at some time. You may simply require a UV bulb replaced, a water filter change, or the whole system given a detailed and thorough service. Our engineers are highly trained and experienced to do the job. Our quotes are competitive and there are no hidden extras. When you purchase water treatment equipment from Access Utilities, or if your existing equipment purchased else where and is serviced by us, you have access to a 24 hour emergency call out system. We understand that some situations require an immediate response so at least one of our engineer is on call every day of the year. All of our engineers have received full, expert training and are 100% competent. Whenever possible we aim for each client to have dedicated engineers, so that they are familiar with the customer and the installation. We can often provide expert telephone advice to a customer to resolve an urgent problem should it arise. If the customer is more comfortable with on-site support, this will be actioned immediately. Customers are always contacted after any work undertaken to ensure they are completely happy with the standard of service they receive. 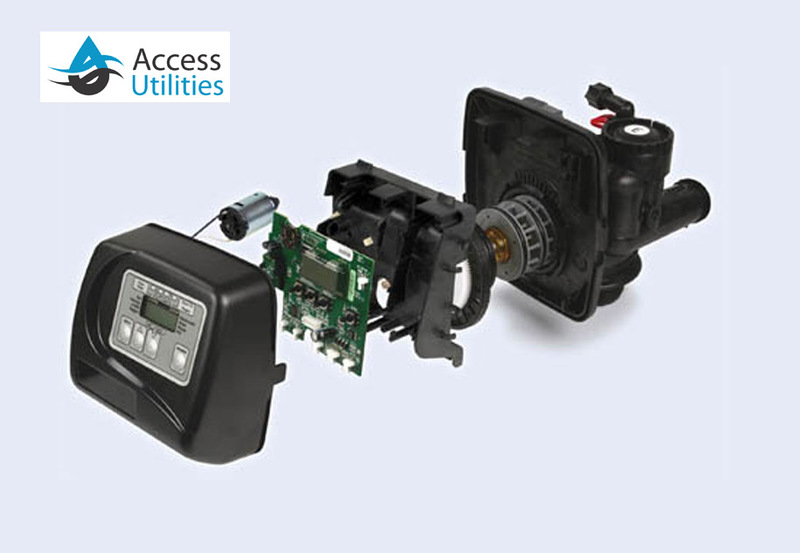 Every product in the Access Utilities wide range includes reliable, tried and tested technologies ensuring they are built to last. In the event of unforeseen problems, our engineers are trained to quickly diagnose the cause and remedy the situation rapidly and efficiently. In some instances, where we have photographic records of your installation, we are able to give quick telephone advice that will help you get your water back to normal, with the minimum of fuss and cost. On other occasions our engineers may need to call to site. Where the repair work is deemed to be under warranty, you will of course not be charged. This level of service is only made possible because we deploy experienced engineers that fully understand the equipment and the environment in which they are installed. With this in mind, ongoing training and attention to the utmost detail is the secret of our extensive engineering development program. We understand that some situations call for a quick response which means at least one engineer is on call 24/7 every day of the year. 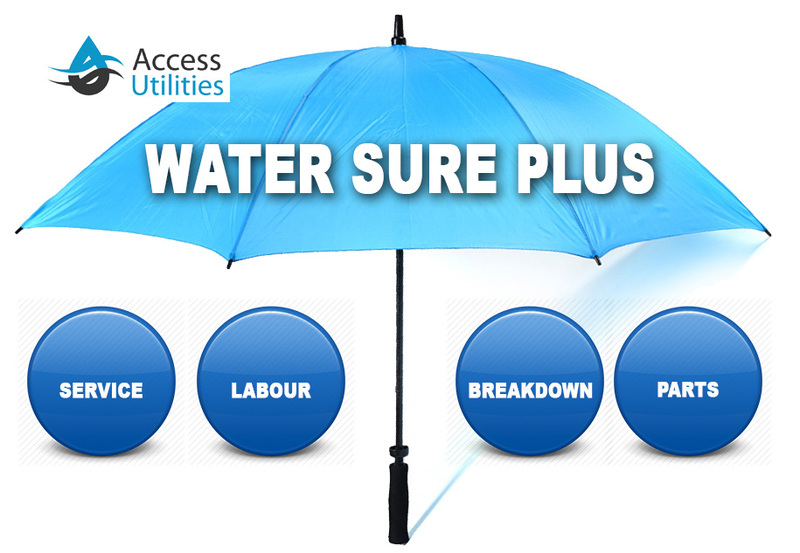 Water Sure Plus – A unique product in the Private Water Supply and Water Treatment Industry where all your water treatment equipment, spares, servicing and maintenance needs are covered by our tailored service schedule for the duration of the contract that we agree with you. We promise to look after your system and water quality to give you piece of mind and provide you with safe water for your business or home from your private water supply. No hidden extras. We provide you with a service schedule covering all your inspection visits, service visits, spare parts pack and a breakdown cover. If needed, we can provide you with a 24 hour cover plan 365 days of the year and all this for a simple. 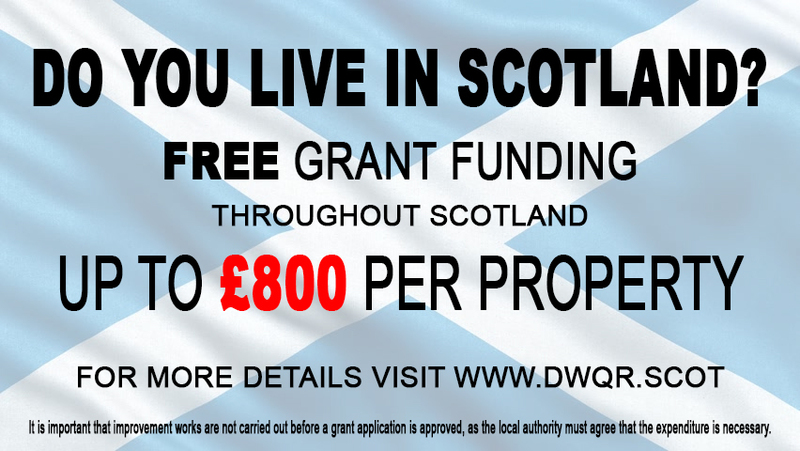 Get in touch using the contact form below and one of our team will be in touch with you.